Project: The Athens Metro has 3 lines. The first one, called the Green Line, started operation in 1869, being the second oldest underground system in the world after the London Underground. Lines 2 and 3 opened in 2000 and increased the popularity of this transportation network thanks to its speed, cleanliness and security. All metro stations are fully accessible to disabled persons: they have elevators in every level and platform. Athens underground connects important locations of this capital: the Acropolis, Athens Airport, Port of Piraeus, Central Railway Station and Olympic Stadium. It also connects the downtown with the suburban areas. Many of Athens Underground stations host works of art, exhibitions and displays of the archeological remains that saw the light again in its construction process. 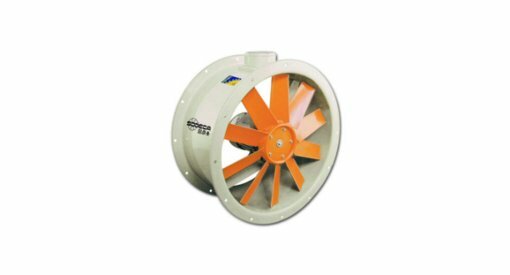 System: Tubular wall-mounted axial fans system based on HCT.